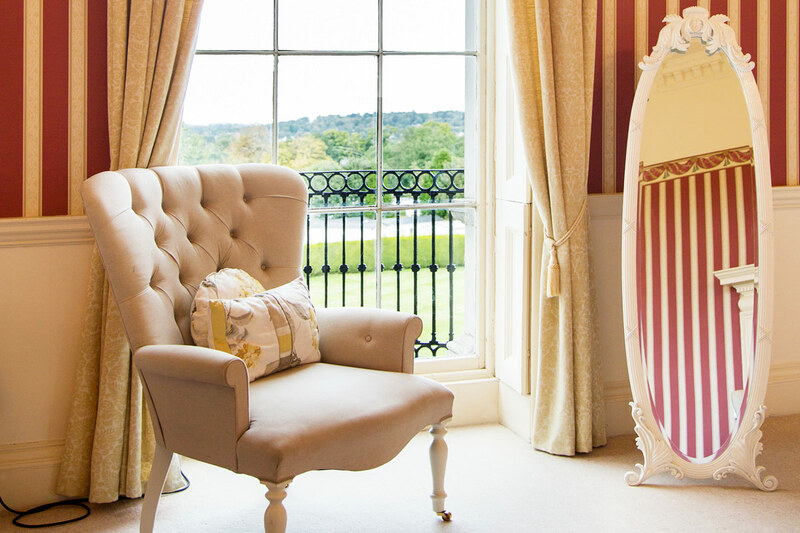 Set overlooking the town of Wimborne Minster in Dorset, Merley House is an enchanting Georgian Manor House offering the perfect venue for your private function, celebration or party. 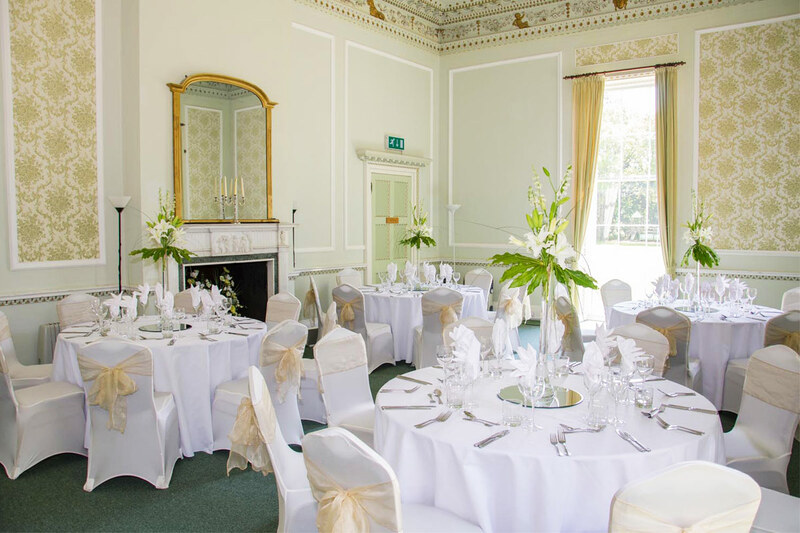 With a choice of five state rooms to suit any occasion and in-house catering options, Merley House is a perfect venue for dinner dances, balls, luncheons, parties, anniversaries, christenings, naming ceremonies and wakes. 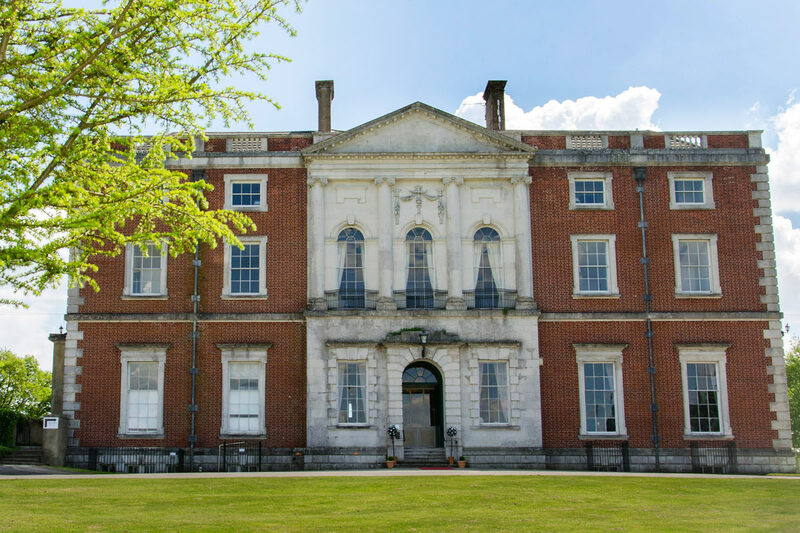 Merley House can be booked exclusively for you and your guests to enjoy and we can tailor your event to meet your requirements. 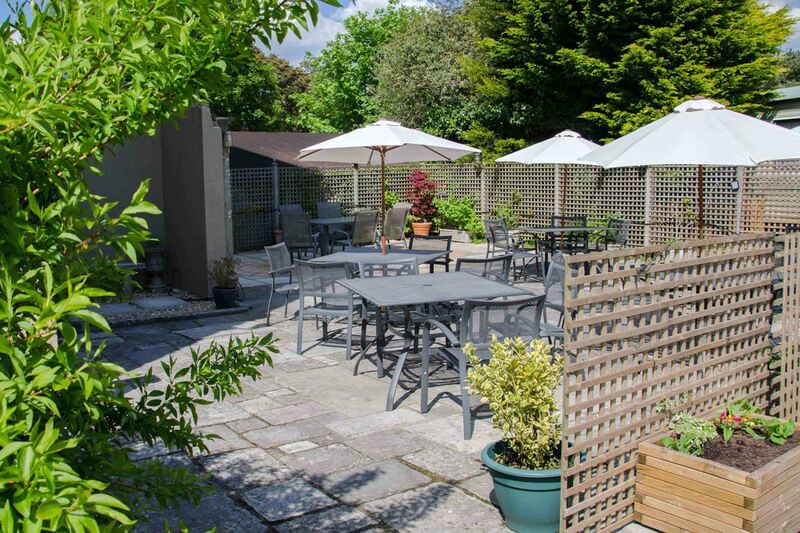 We prides ourselves in offering good quality, locally-sourced food, with our in-house chefs able to provide any type of menu that you desire for your event, if catering is required. We understand the importance of your event and we will do all we can to ensure everything is perfect for you and your guests. 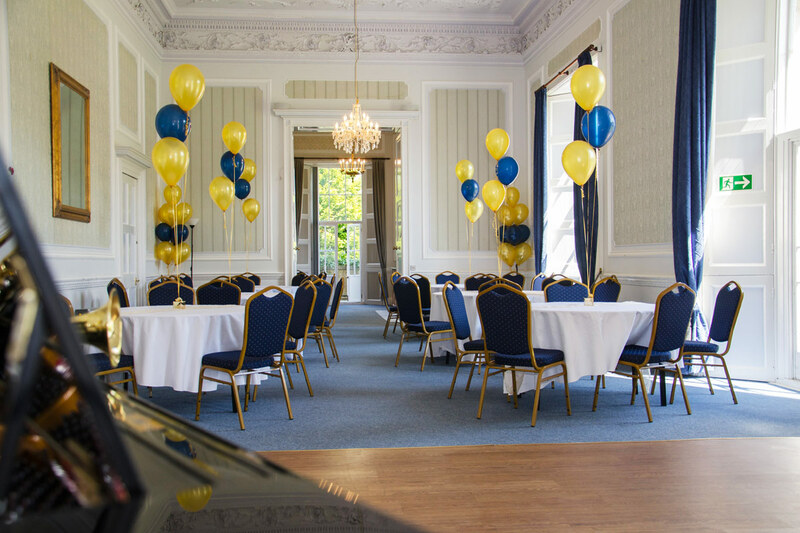 With excellent facilities and a wealth of experienced and friendly staff, Merley House has a lot of offer, enabling you to host your private event in comfort and style, with beautiful surroundings. This is the largest of the rooms for hire. It is decorated in grey and features plasterwork clouds and sunbursts within an arabesque and garlanded border. It can accommodate a ball or party with dancing and live music. 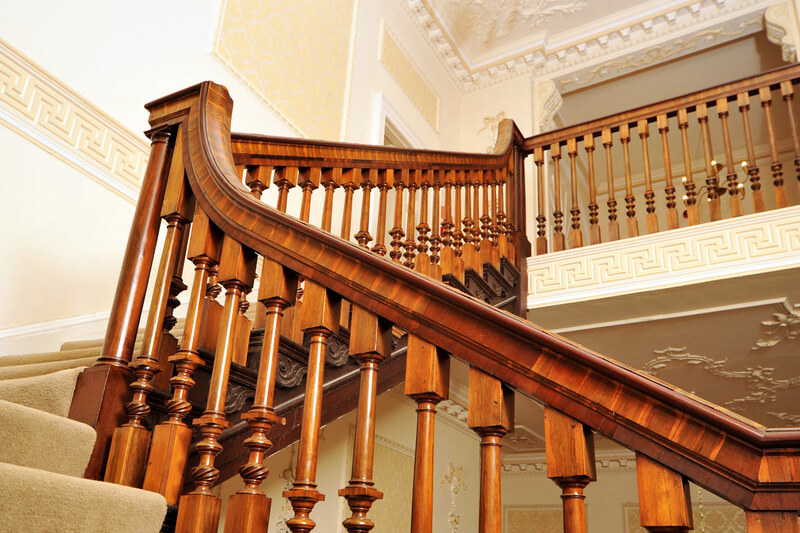 The spacious classical entrance hall makes for a grand impression and leads to a magnificent staircase. Capacity: 100 People. Decorated predominantly in green with white cornicing and detailed in gold, this room boasts an impressive chimney piece in white and green marble. The ceiling has a large central oval depicting ‘The Judgement of Paris’. 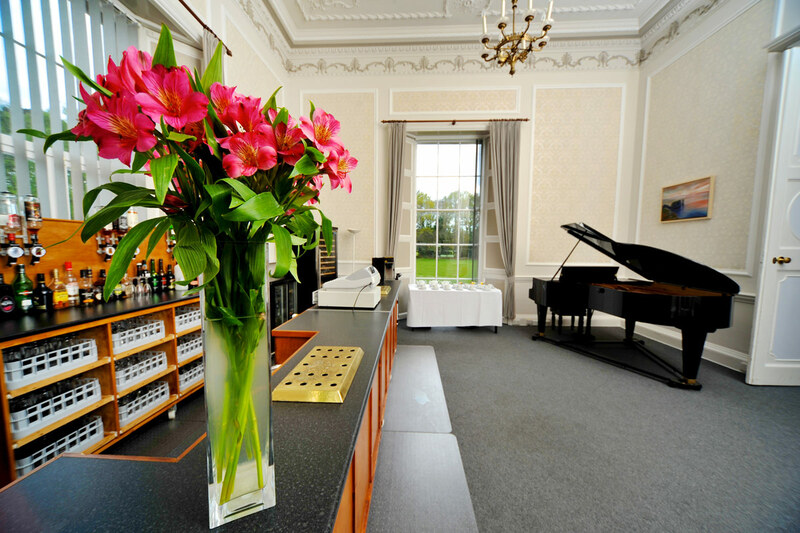 The Drawing Room is perfect for smaller events, drinks receptions or buffets. Capacity: 40 People. Situated in the north-west corner of the building, this room is decorated in blue tones. Features an impressive fireplace and a captivating ceiling that incorporates a depiction of Bacchus receiving a cup of wine from Ceres. The Dining Parlour is perfect for smaller events, drinks receptions or buffets. Capacity: 40 People. 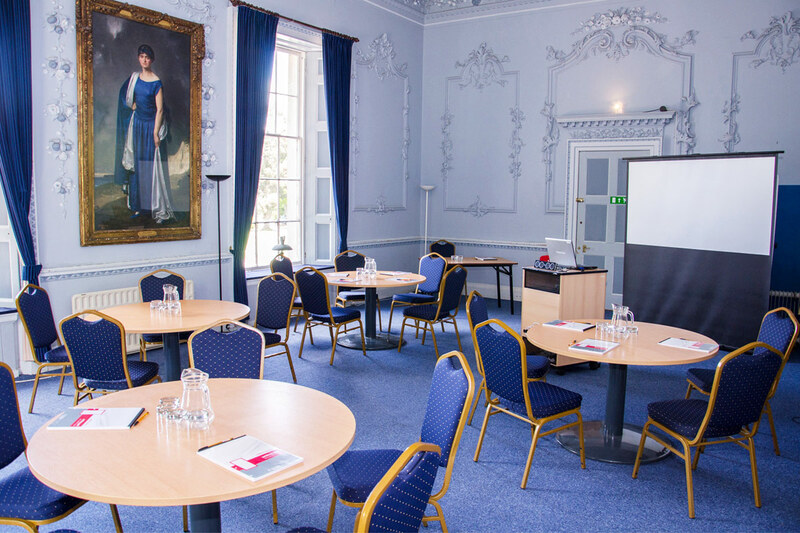 Located on the first floor of Merley House (stair only access) this room is perfectly suited to smaller, more intimate events or for the safe storage of your guests’ belongings when using other rooms. It features three full-length windows, providing panoramic views of the nearby town of Wimborne Minster. 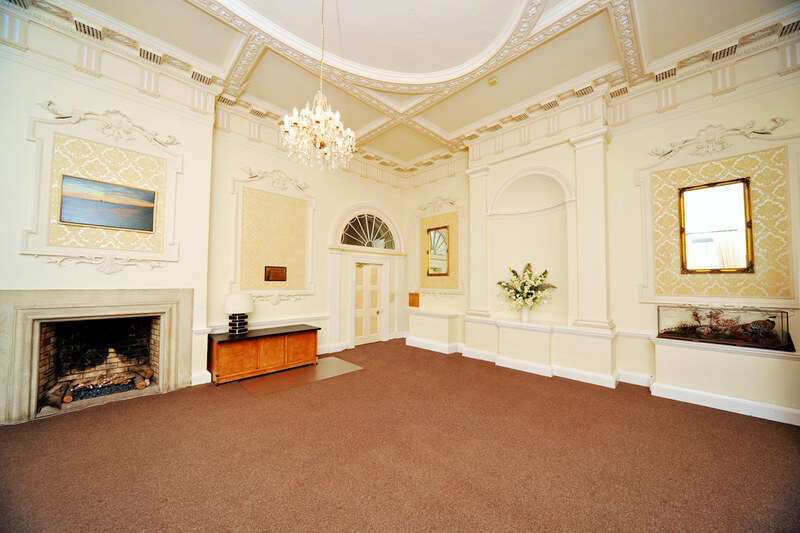 Merley House boasts a classical entrance hall that provides a great first impression for your attendees. The hall features a grand fireplace and a beautiful plasterwork ceiling, and leads to The Old Library and our magnificent staircase. 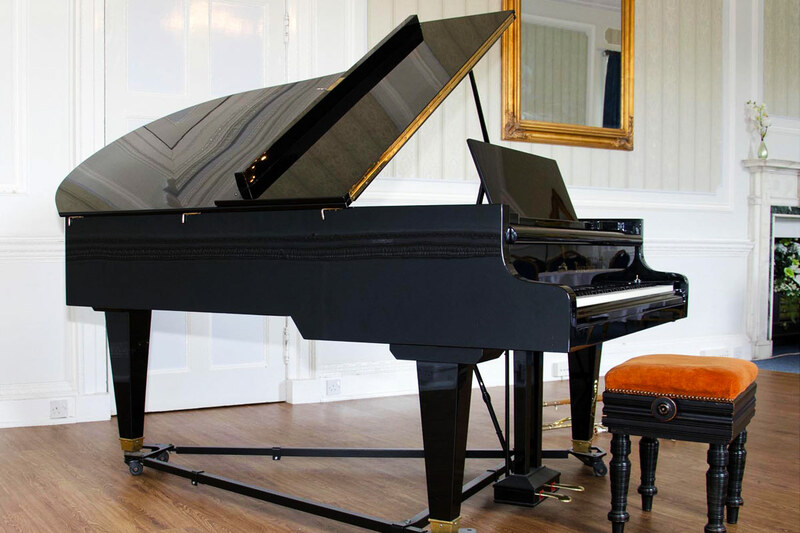 Accessed by double doors from The Old Library, this room features a fully-stocked bar and an impressive Bösendorfer grand piano. The French doors lead to the south east corner of the house and a delightful enclosed patio area for you and your guests to enjoy. Download our Canapés Menu PDF. Download our BBQ Menu PDF. Download our Buffet Menu PDF. Download our ‘Something a little different’ Menu PDF. Download our Afternoon Tea Menu PDF. Download our Recommendations List PDF. Download our Terms and Conditions PDF. Planning a Party, Function or Celebration? 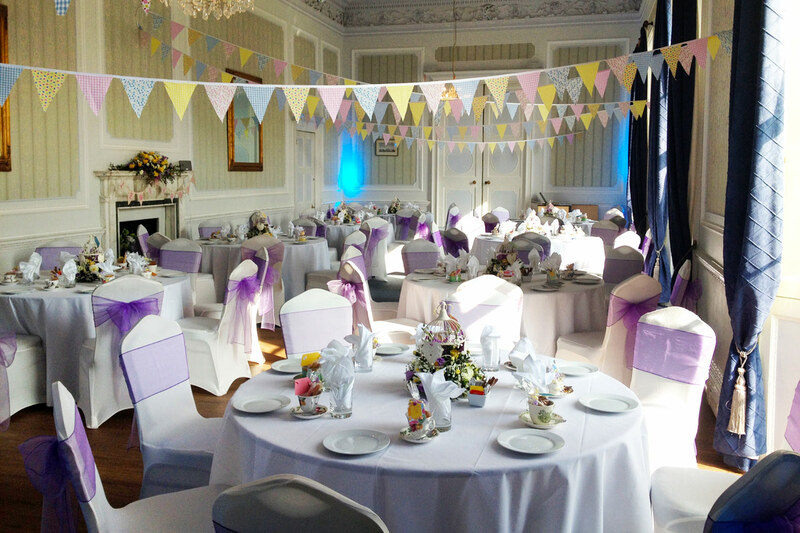 To speak to us about hosting your private event at Merley House please call us on 01202 885024.